With the announcement of demonetisation, people are rallying in front of banks to exchange their old currency. 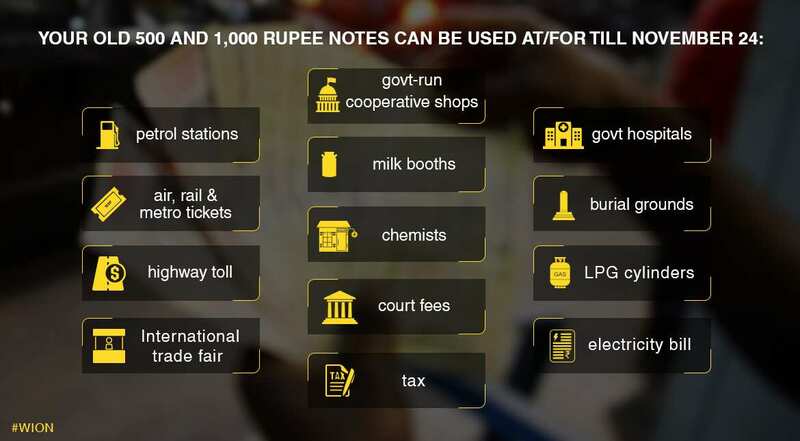 The government extended the use of old defunct Rs 500 and Rs 1,000 notes for paying household utility bills, fuel, taxes and fees etc. 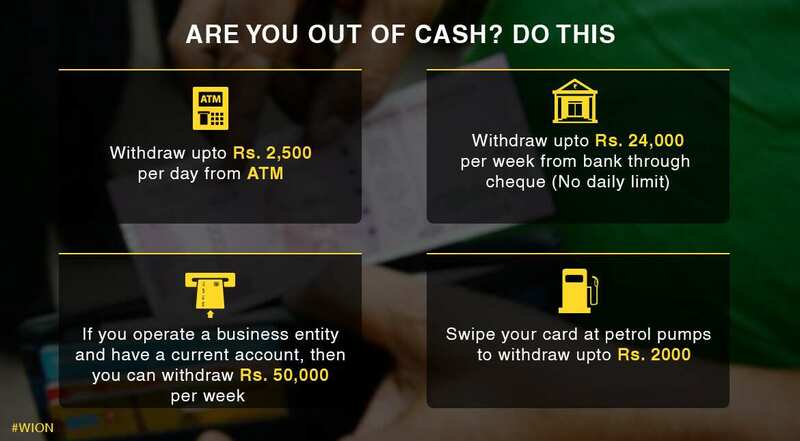 The government has laid down limits on the amount of money that can be withdrawn from banks, ATMs to ease liquidity crunch in the Indian economy. 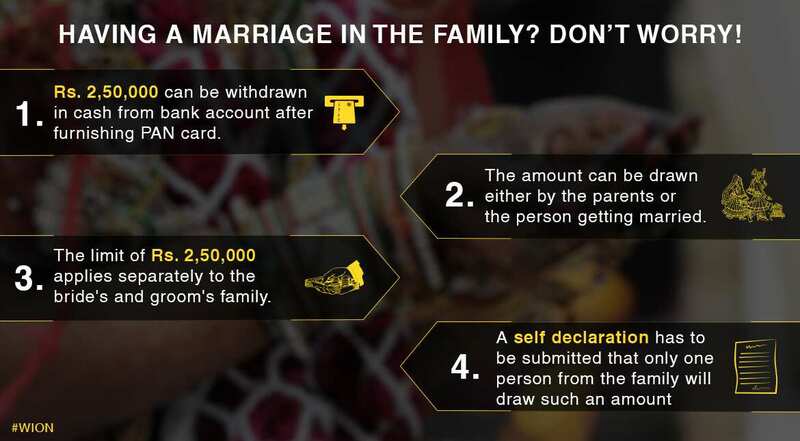 With the on-going marriage season in India, government has announced some special provisions to ease withdrawal of money for the bride and groom. 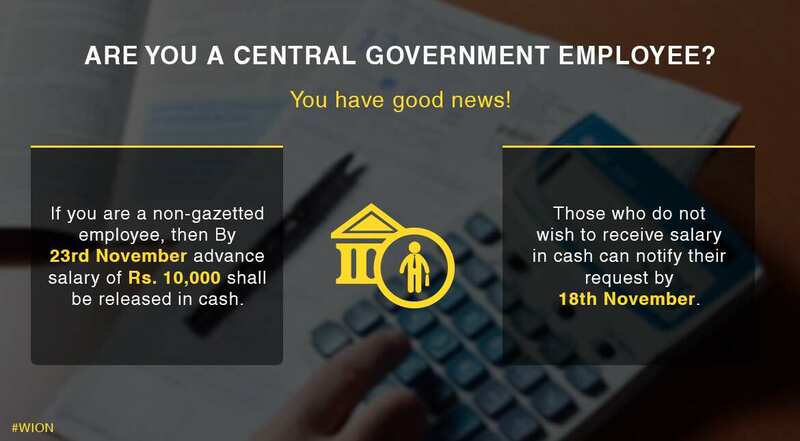 The central government employees have received some reprieve from the government under the ongoing liquidity crunch due to demonetisation. 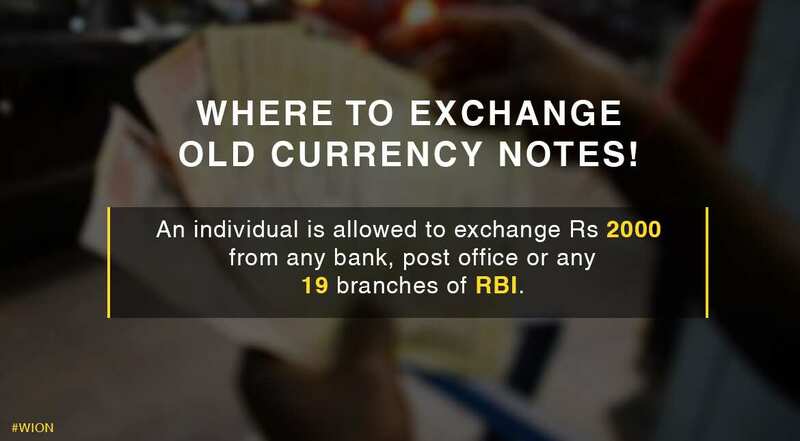 The government has introduced section 270A in the Income Tax Act to on black money to met out harsher punishments to perpetrators. 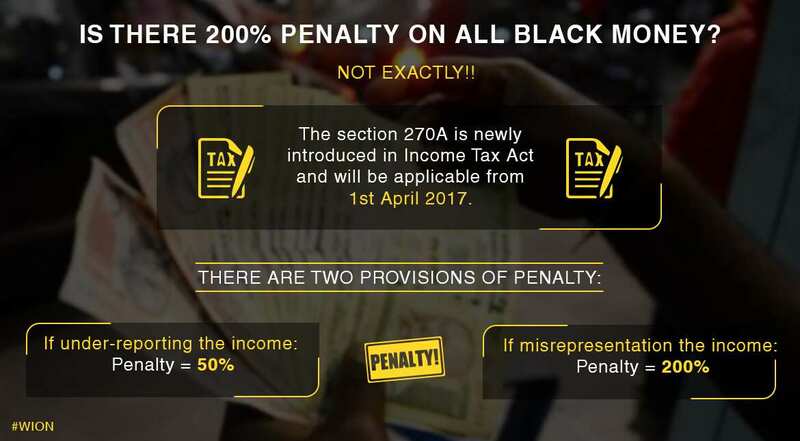 The government has introduced section 270A in the Income Tax Act to act against black money to mete out harsher punishments to perpetrators.